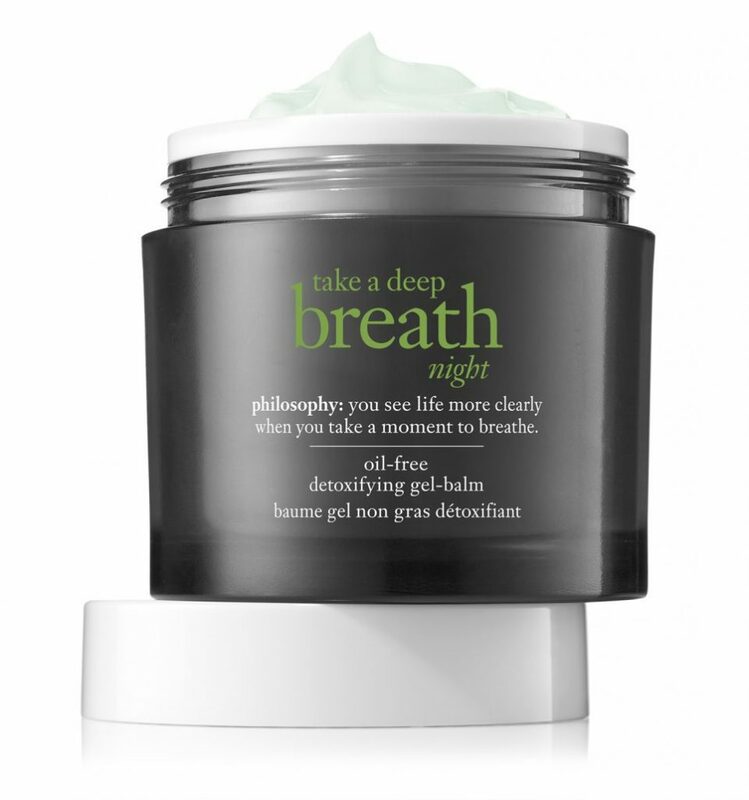 philosophy skincare has released ‘take a deep breath night’ oil-free oxygenating gel balm ($60) designed to detoxify the skin while you sleep. This gel-balm features an adapted version of philosophy skincare’s exclusive clean-air technology to help energize the skin, resist signs of aging night after night and fight damage from daily aggressors with a breathe-easy texture. Formulated with adapted version of our exclusive clean-air technology featuring barley leaf extract loaded with oxygen through the natural process of photosynthesis, to help provide available oxygen to the skin as needed. Skin feels moisturized as though submerged in water. The unique hydration-seal memory gel texture is formulated to trap and lock in moisture and dewiness throughout the night. The gel-balm is formulated with provitamin p and amino acids to help revitalize skin’s appearance, while our antioxidant and antipollution complex helps support/reinforce the skin’s natural detoxification process. L’Oréal Professionnel’s iconic SteamPod has returned to Australian salons and selected salon retailers with a new generation guilt-free heat styling tool which you can use every day without the fear of harming your hair. L’Oréal Professionnel SteamPod uses breakthrough technology found in the power of steam to instantly hydrate and smooth hair. Likened to a soft natural blow dry finish,L’Oréal Professionnel SteamPod is a ‘steam styling’ system with a zero guilt factor when heat styling. 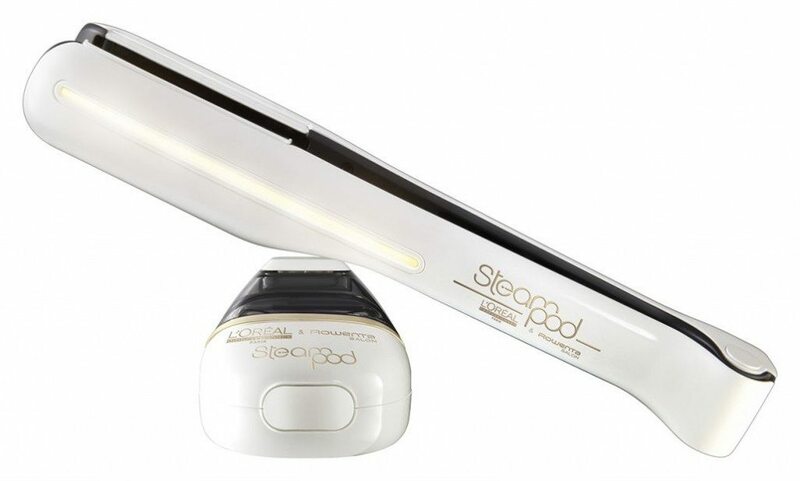 The new generation L’Oréal Professionnel Steampod is perfect for enhancing your blow dry and can be used on all hair types to improve hairs manageability and texture. The appliance can be used to create a variety of finishes from smooth and supple looks to soft, gentle waves. STEAMPOD is available in select L’Oréal Professionnel salons nationwide, Adore Beauty , RY and selected salon professional retailers including Hairhouse Warehouse and Price Attack. For your nearest stockist, visit http://salonlocator.lorealpro.com.au/au or call 1300 651 991. Liptember starts in a few weeks and is a campaign dedicated to educating the community on women’s mental health whilst raising funds towards specific women’s mental health research and support programs. 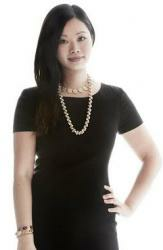 Liptember sell official lipsticks throughout participating retailers nationally. Individuals are encouraged to register online and seek sponsorship from family, friends and co-workers for committing to wear the Liptember Lipstick throughout the month of September. Currently, the majority of mental health research is focused on men’s mental health, with the findings applied to both men and women. This has resulted in a number of programs and prevention strategies that are unable to fully assist the mental health needs of the female population. The Liptember campaign hopes to change that. Funds raised during the month of September are donated to the Centre of Women’s Mental Health, Lifeline, Batyr, RUOK?, The Jean Hailes Foundation and The Pretty Foundation. Whether you’re a girl or guy, it’s easy to get involved in the campaign. Register as an individual fundraiser or start a team and commit to being bold by wearing one of our bright lippies for a day, week or month during September and support the women in your life.